One of the fastest growing cities in Tennessee, Spring Hill is known for offering a mix of old and new. 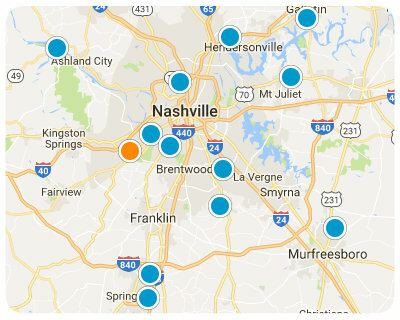 Located just south of Nashville, between Franklin and Columbia, Spring Hill provides a convenient location for businesses and residents looking to be close to major attractions and distribution channels. Potential residents will find vast and rapidly expanding subdivisions and new commercial centers sprinkled amongst historic properties and a Civil War battlefield.